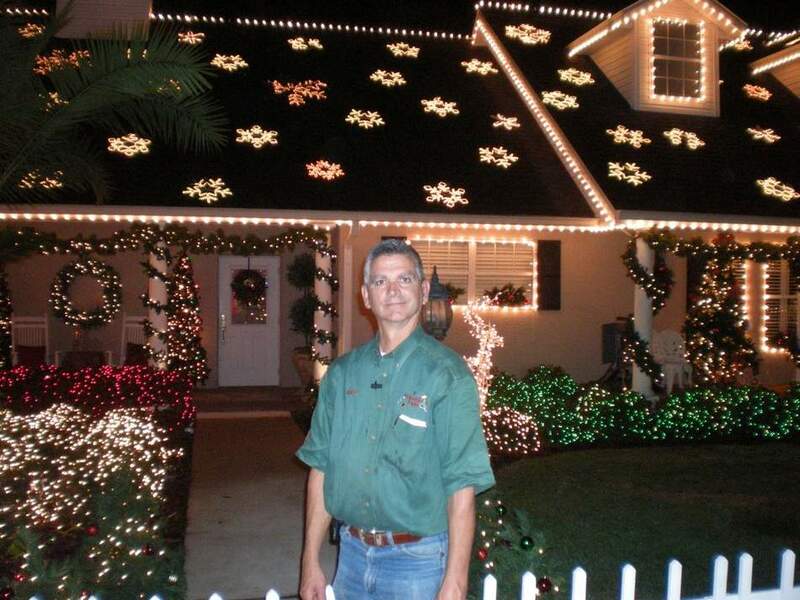 In 1984 at his home in Dover, Florida, Lane Wetherington founded Christmas Lane. Sparked when he was a young boy, Lane’s passion for Christmas led him to ask for Christmas lights to decorate the family home. Over the last 36 years, his passion has grown exponentially to become a holiday favorite for people around Central Florida. Initially an ever-expanding light display at the Lane family home, Christmas Lane found a new home at the Florida Strawberry Festival Grounds in 2015 and includes over one hundred Christmas trees ranging from four to forty feet in height. There are elaborate displays and over 1.5 million lights accompanying its larger-than-life decorations that use more than 168,000 watts of power. Christmas Lane is a non-profit organization. Volunteers work more than 2,000 hours to set up the breathtaking winter display.